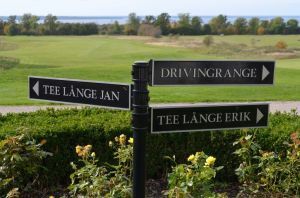 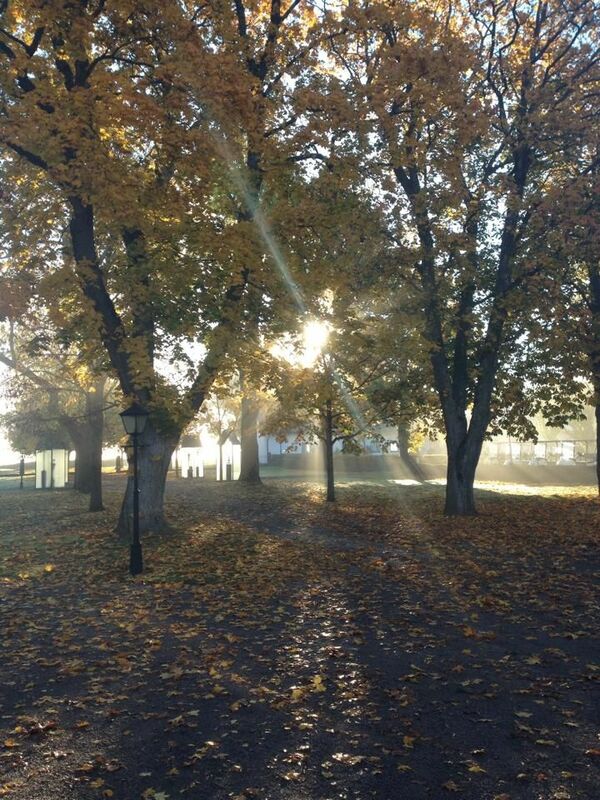 Erik Lange Jan and Lange are our two 18-hole courses through Which extend an area of culture and the natural beauty. 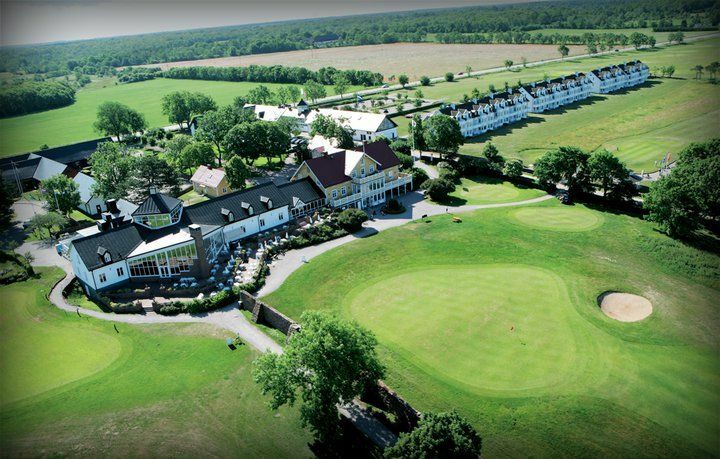 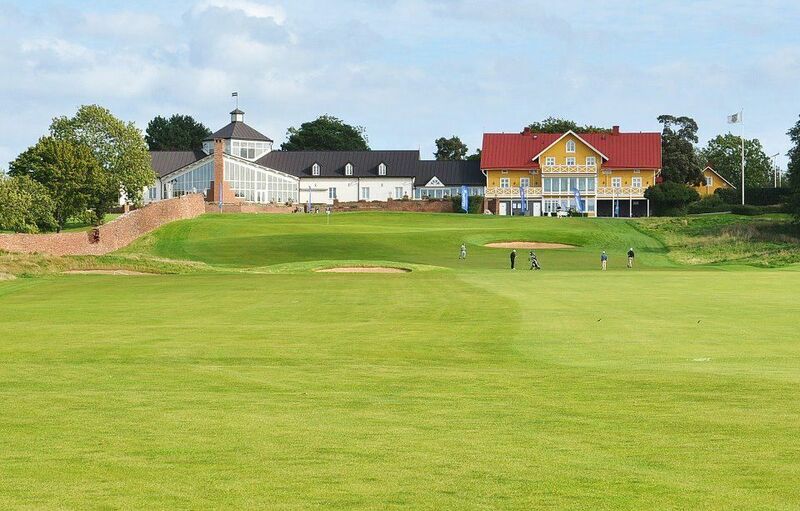 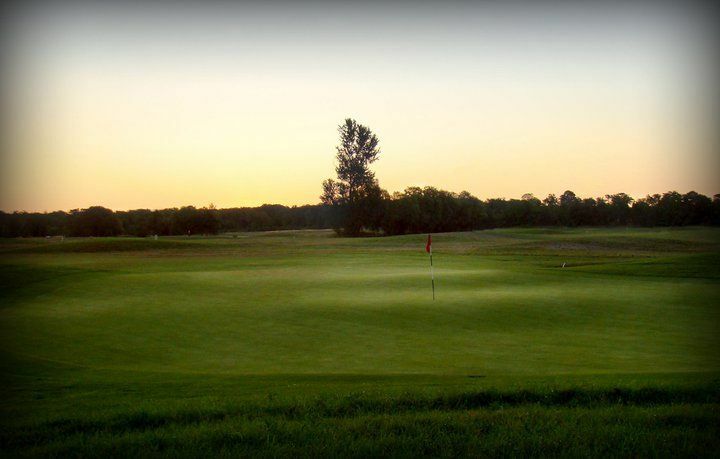 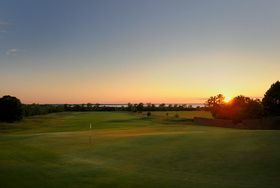 They are heath and parkland courses, with generous fairways and large greens. 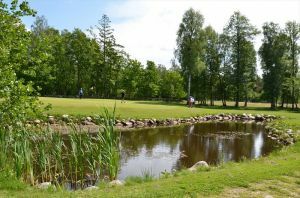 A Sufficiently challenging mix of length, water and tricky putting. 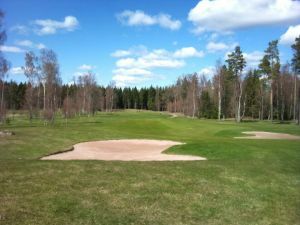 Ekerum Golfklubb - Långe Erik is not yet in our pool of Golf Courses for orders.